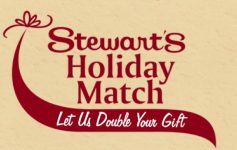 SARATOGA SPRINGS – Though the holidays may be long past us, the generosity of the season is still being felt throughout the Capital Region thanks to Stewart’s Holiday Match Program. 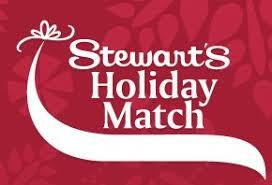 Franklin Community Center staff are thrilled and thankful to be included in Stewart’s Holiday Match program again this year. The generous donation of $5,000 will be used to support Franklin’s after school prevention program, Project Lift, which currently operates in all six of the Saratoga Springs City School District Elementary Schools. 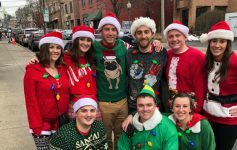 “We are fortunate to have Stewart’s Shops as a community partner; the efforts they make to continually support our area are truly remarkable.” states Kari Cushing, executive director of Franklin Community Center. Project Lift, which has been run by Franklin Community Center for over 30 years, is a unique and comprehensive after-school program for youth in grades 1-5. 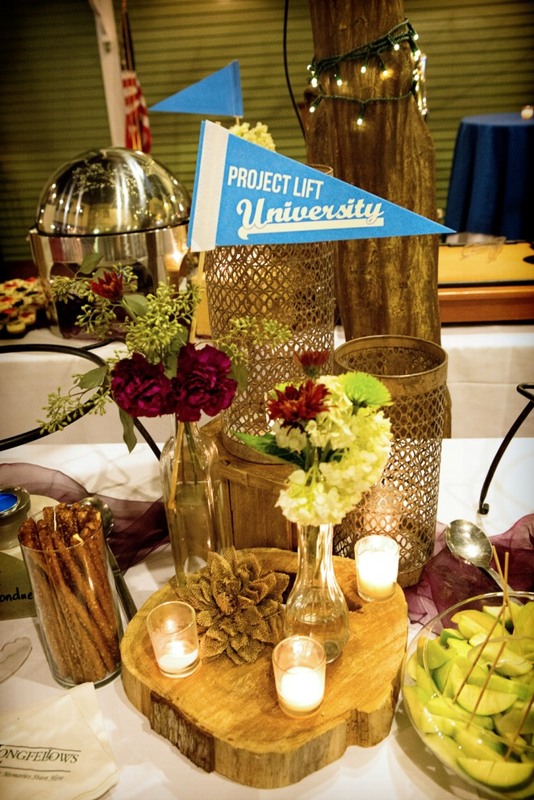 Project Lift programming places emphasis on positive youth development, raising self-esteem, and the development of refusal, decision-making, problem solving and communication skills. The research- based program is designed to enhance resiliency and equip children with information to make healthy decisions on their own. Project Lift is free to the enrolled students, who also have access to the Community Center’s ancillary services, as needed. Franklin Community Center thanks Stewart’s for their continued support of our community and for making it a priority to give back throughout the year. Previous Article Join iTheatre Saratoga’s Youth Theatre Workshop!